PRODUCTS | The Northern Corp.
Quality products from quality manufacturers. We specialize in toilet partitions and accessories, lockers, visual display, fire protection and mailboxes; however we do furnish and install several other miscellaneous specialty items. Not just a place to store your books and jacket! 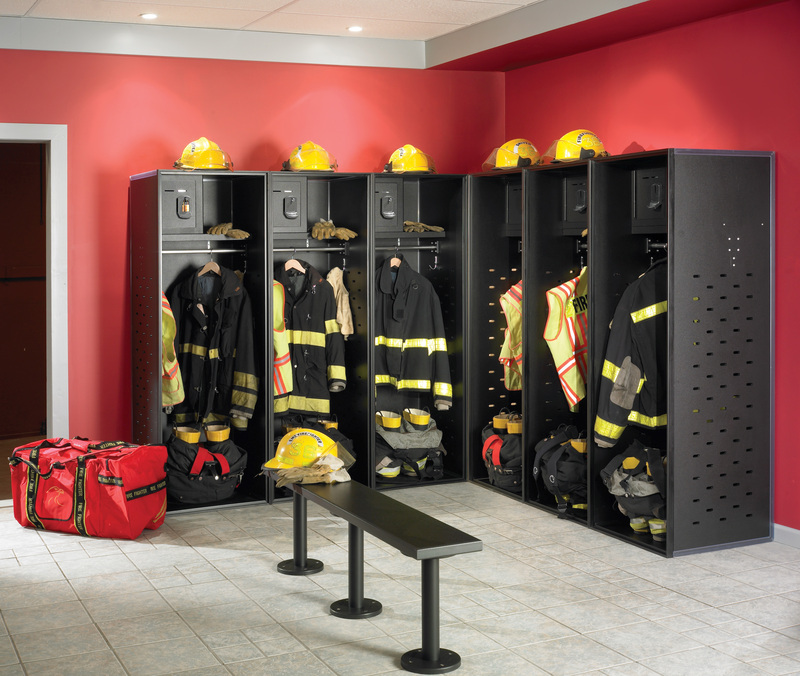 With so many styles and materials available to choose from, lockers can really complement the design of any corridor or locker room. Metal, plastic, wood, phenolic or even see thru lockers. 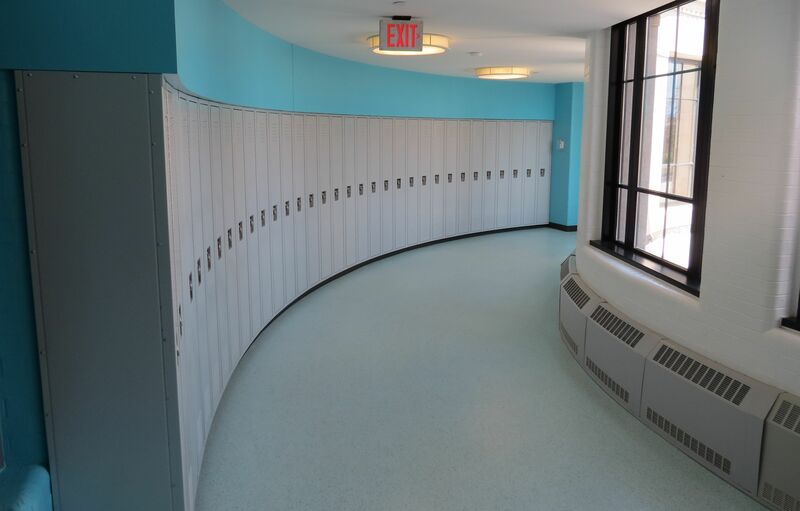 Let our design professionals help with the planning and layout of your locker project. We offer every size, shape and material imaginable. Whether you need to store a cell phone or firefighting gear, we have done it all and can find the right product to fit your needs. With so many options available, we can meet any specification requirement or customize your project to meet your specific needs. All of our designers, estimators and project managers are familiar with all of the current Title III ADA codes as well as current building codes and will make sure your project is fully ADA compliant. If you need storage for a few items or an entire warehouse, we can help. We have designed and installed storage systems for large warehouses and small storerooms. Give us a call and we can help you maximize your storage space. Since the dawn of time…just kidding, these are just toilet accessories. Every bathroom needs them and we carry every major brand. Check out our Suppliers page for some ideas. Like an insurance policy, these items are a must have, but you hope you never need them. 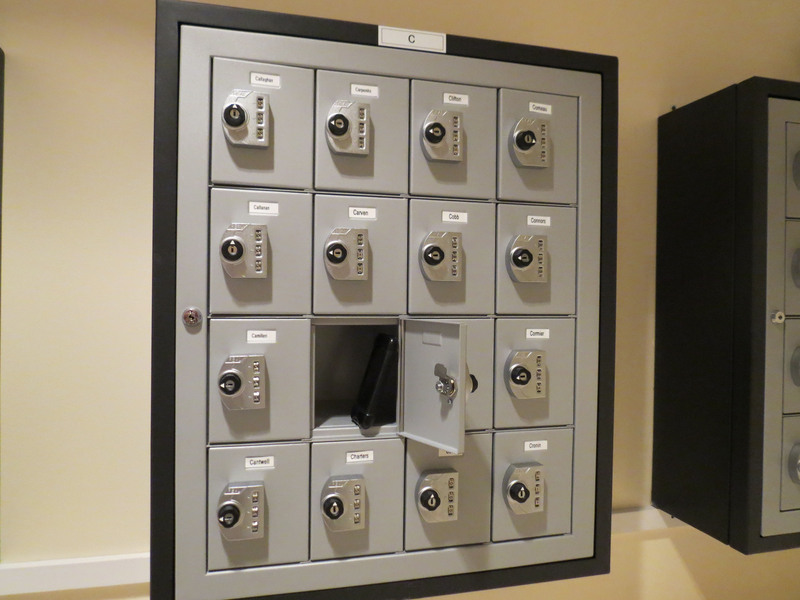 We offer a full range of fire protection including automated external defibrillators (AED) and cabinets. Something to keep in mind: Massachusetts Bill S.2449, requires that schools provide an AED on the premises, and at any school-sponsored athletic event by July 1, 2018. 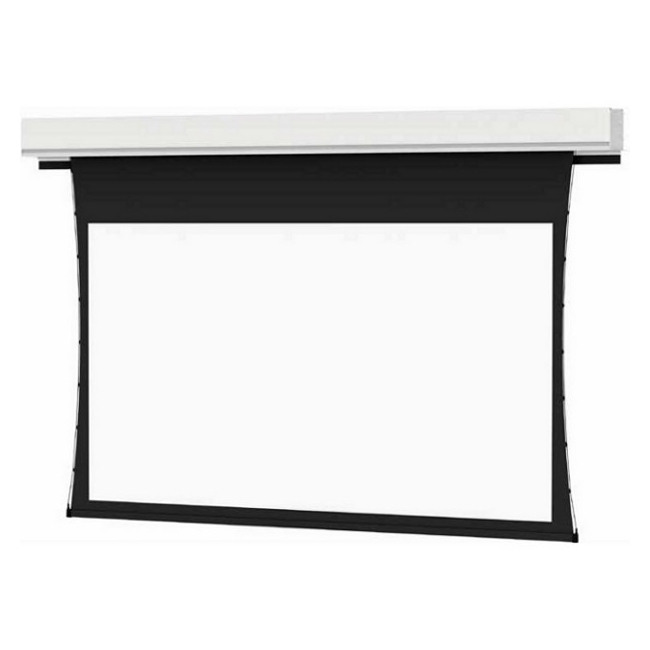 We offer a wide range of visual display products. 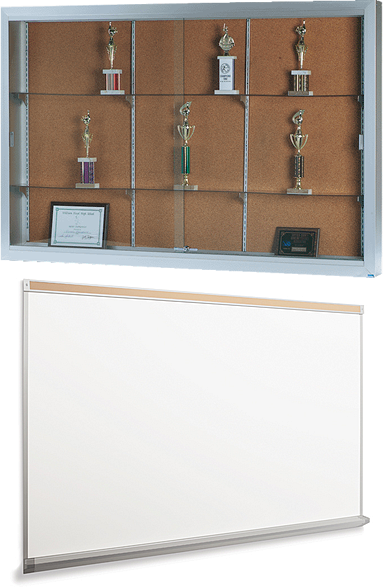 Markerboards, tackboards, message boards, display and trophy cases and conference room equipment are just some of the products we offer. 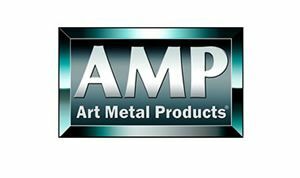 Check our Suppliers page under Visual Display for a full listing. 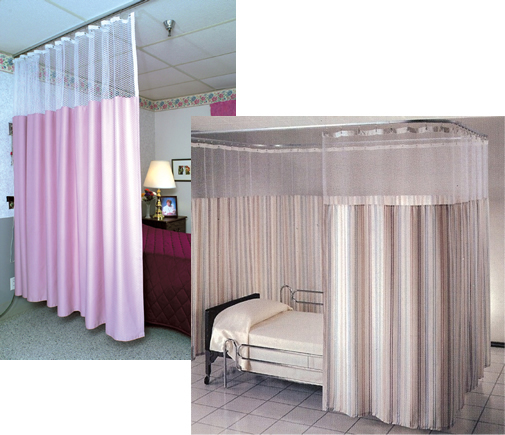 We offer a wide variety of cubicle curtains, hospital privacy curtains, shower curtains and break-a-way curtains. Fabrics are available in several patterns of antimicrobial, eco-friendly, and LEED approved styles. Keep your facility looking newer longer with corner guards and wall protection. Provide superior protection to heavy traffic areas with chair rails. Protective wall covering, corner guards and chair rail are durable and easy to clean. Wire partitions are used for safety, security, and separation. We can custom design a new system for you or expand on your existing system. 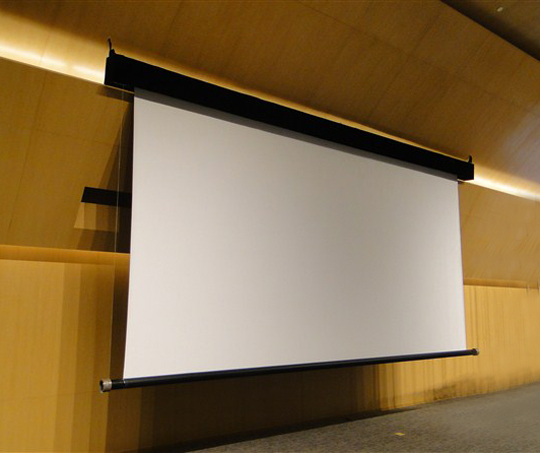 The Northern Corp. is an authorized distributor and certified installer of projection screens. 2017 © The Northern Corp.